Active Voice Seminars offers comprehensive writing tutoring for middle and high school students throughout the San Francisco Bay Area. Focused on secondary school and college application essays as well as academic enrichment, we empower young people to own their learning and write with precision, depth, and feeling. We are masters of our discipline and craft. Teaching English is our day job, so we know good writing—and we know how to bring the best work out of each student. Respecting writing as a process, we have based our proven formula on best practices to help adolescents channel their creativity and manage their time. As current faculty at leading independent schools, our instructors appreciate the unique demands placed on high-achieving students. We are not only familiar with the culture and curricula of independent schools, but we have experience partnering with families and motivating students to achieve their potential as writers. Students enjoy our seminars because each session is a social enterprise. We maintain student engagement by striking the right balance between autonomy and accountability. Practicing the critical thinking strategies that produce an advantage in any classroom, students receive ongoing individualized feedback so they feel productive, challenged, and successful. David Drabkin is a high school English teacher at The Nueva School in San Mateo. David has served as an instructor of literature and composition at Town School for Boys (grades 7-8), Phillips Academy Andover (grades 9-11), and San Quentin State Prison (grades 12+). 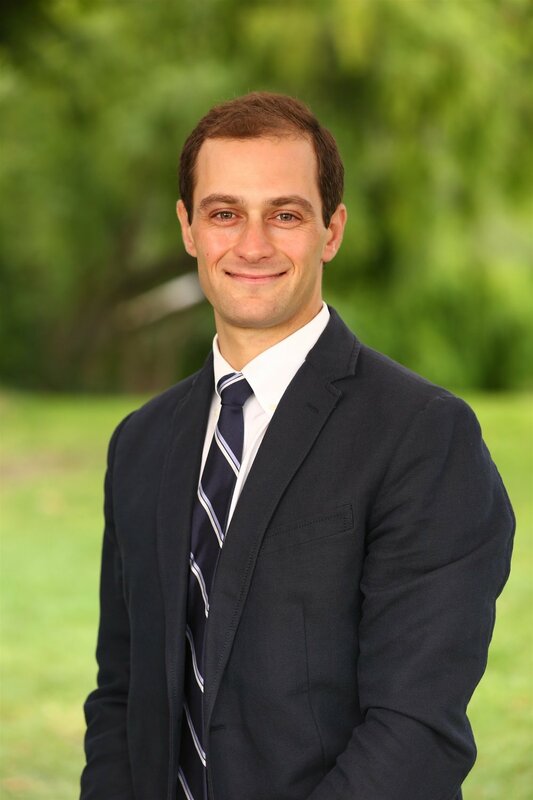 A third-generation educator and credentialed secondary school teacher, David is an alumnus of Bay Area independent schools (Town School for Boys and Crystal Springs Uplands School) and the recipient of a National Endowment for the Humanities scholarship. David holds a Bachelor of Arts in philosophy from Cornell and a Master of Liberal Arts from Stanford. "Thank you SO much for this wonderful seminar! Our daughter has really benefited from your thorough review of and comments about her work and I really appreciate the prodigious amount of work you put in to make this a rewarding seminar for all levels of students." "[My son's] essays are great, but even more than that, you helped him feel really good about the process. I admire your 'frog boiling' technique—whatever that analogy is where by the time the frogs realize the water is boiling it’s too late? The way you had them brainstorm and free write about themselves was like that because suddenly they were writing the essays and it was too late to worry about how to start!" "[My daughter] just submitted her applications and your writing seminar really helped. I am so grateful that she took your writing seminar. Not only was it very helpful, it also gave her a head start. Good thing she did not wait until the last minute because these essays require a lot of time and thought." "Thanks for all of your help with [my son's] essays—you really helped him tap into things he would have had trouble coming up with on his own, and that my husband and I would have had trouble helping pull out of him."